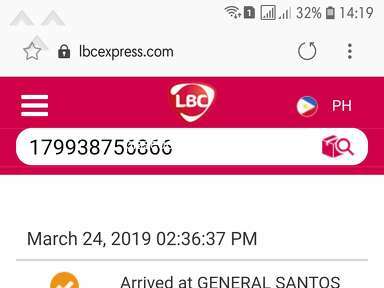 Next review LBC Express - This is a comment..
LBC Express - Very poor customer service...these days!! 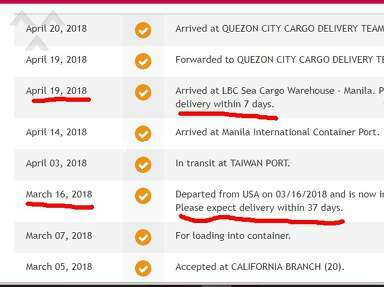 I contacted LBC in Saudi Arabia to ship some hosehold goods...they promised to come several days but failed to show, to give me a quote. Then they promised to come one morning for sure, however, 20 minutes before, they called me to say that the "warehouse man" told them not to take my goods(wood used furniture) because it might get damaged...since when does the WAREHOUSE MAN DECIDE COMPANY POLICY. 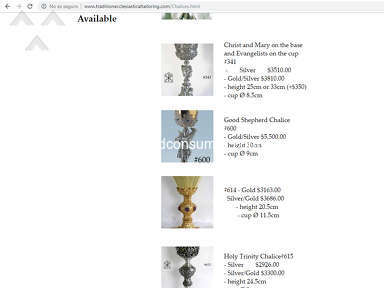 I have sent 2 emails to the company office in Manila, but NO one replied to my compaint. I want someone to contact me!!! dondai@msn.com and tell me the company policy. I will say that I have used LBC for 20 years since living in California USA and have always had good service. 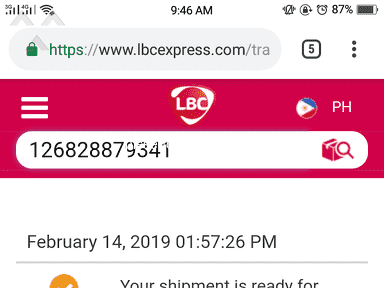 I also shipped my household goods from Saudi(large glass doors for my new house) last year with no problem, and they arrived safe in Cebu and no damage. However, there are new employees and the service is horrible!!! And I dont understand how a warehouse employee can decide what he will or will not accept...that is a company policy decision. I AM NOT A HAPPY CUSTOMER!! 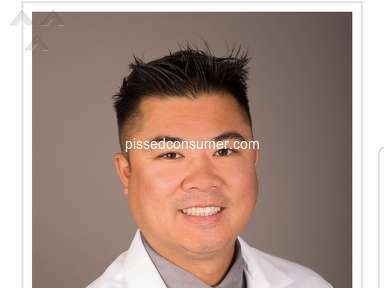 Review #632111 is a subjective opinion of PissedConsumer632111. Hi Sir/Ma'am! May we request you to please direct your concerns to us thru our official facebook page at www.facebook.com/lbcexpress or call our hotline at (02)858-5999 or 1-800-10-858-5999. May we know the tracking # of this shipment so we could assist you properly. May we know the tracking # of this shipment so we could assist you properly. Thanks!